Hey friends! We are supposed to get another Winter storm this weekend, and I’m just over here waiting for Spring. 🙂 As much as I have loved seeing all of the pretty snow, I am definitely ready for warmer weather! I was also debating what to share with you guys today, and I figured I would share all of my favorite leggings! I just got a couple new ones (that are also on sale), so it’s perfect timing! Many of you know that I wear leggings A LOT. That is just what naturally happens when you are a Mom who also stays at home! So I tend to stock up on a lot of different kinds, and I have learned over time what is worth getting. There are some that are completely worth spending more money on and others that are SO affordable and amazing at the same time. I will link a bunch that I already own below and also some that I am currently eyeing! Also, here are several Instagram posts where I am wearing some of the leggings! 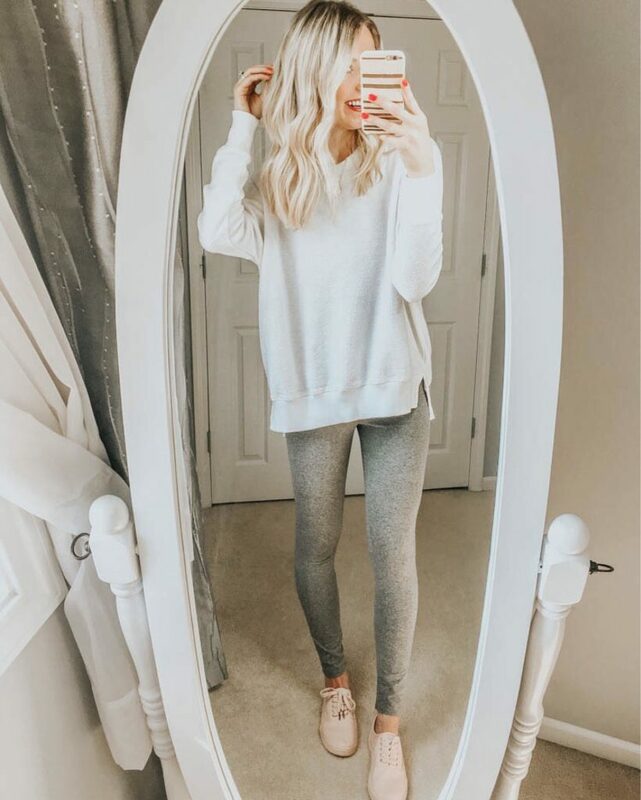 Shop My Favorite Leggings Below! If you are a looking for some high quality leggings to invest in that you can wear all the time, I highly recommend the Zella ones! They are my favorite brand of leggings now for sure! For some more options, I also linked a bunch that I currently own and wear all the time + some that I would like to own! If you want to see more outfit examples and shop them, just go to my blog’s shop page! I hope you all have a great weekend! The only thing we have planned so far is watching the big Chief’s game on Sunday! Also, if you ever have any blog post requests, just leave a comment! 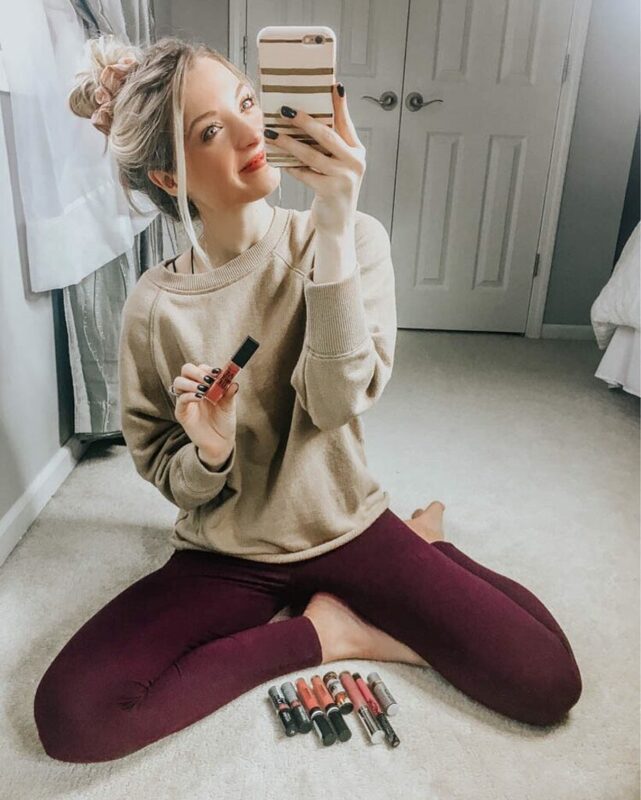 This entry was posted in Fashion and tagged Aerie leggings, affordable leggings, best leggings, blogger babe, cashmere jacket, casual outfit, casual style, high waisted leggings, leggings, leggings outfit, pink leggings, Zella leggings.